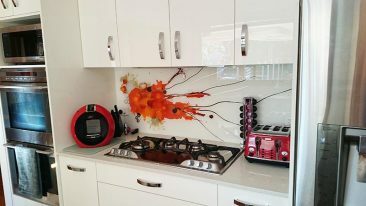 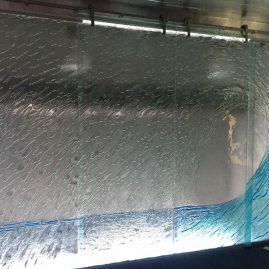 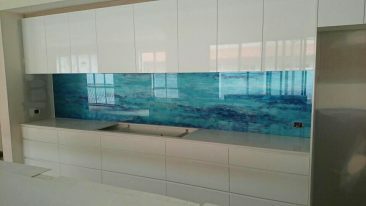 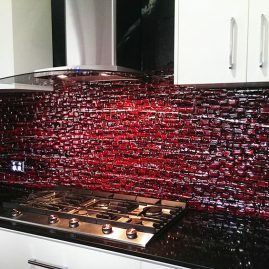 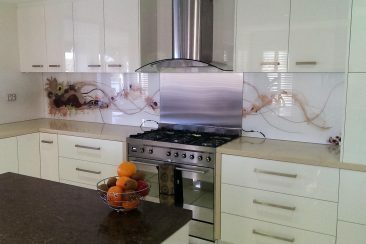 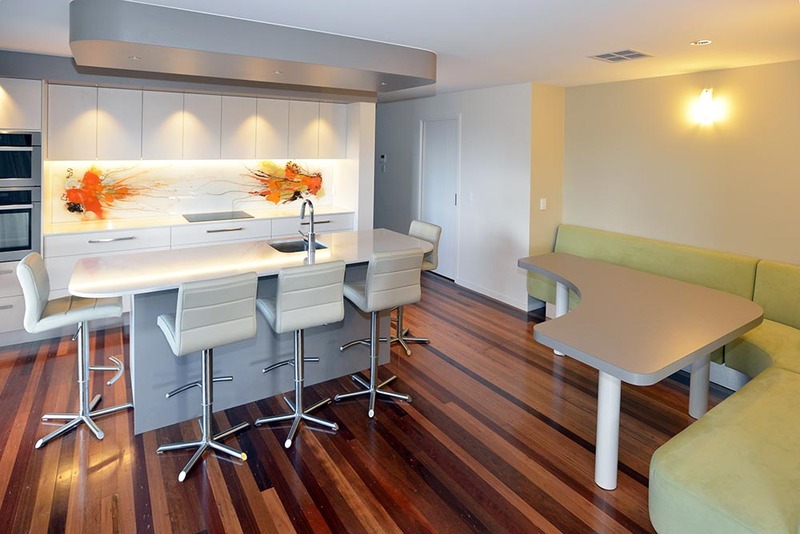 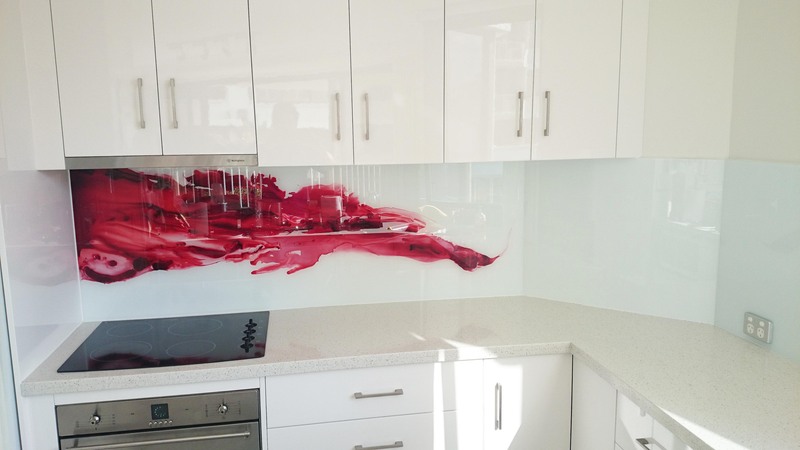 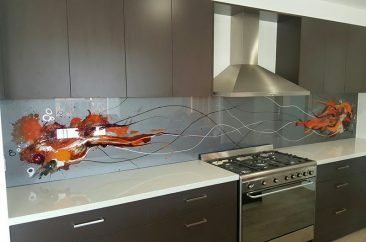 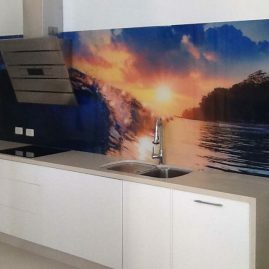 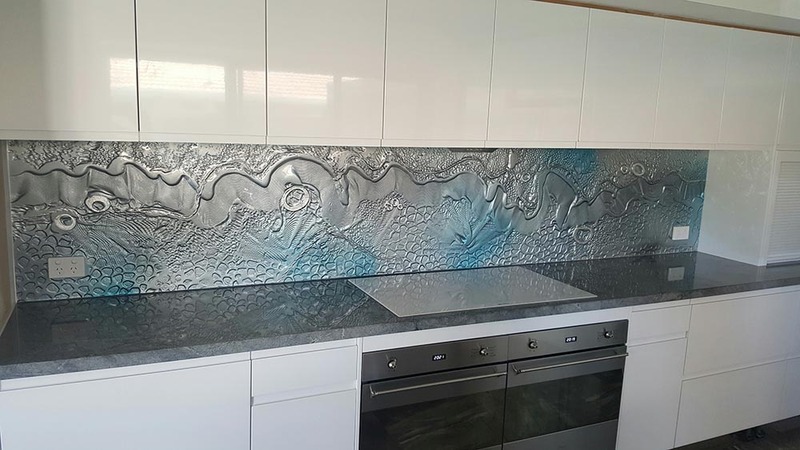 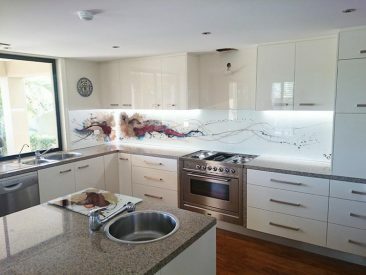 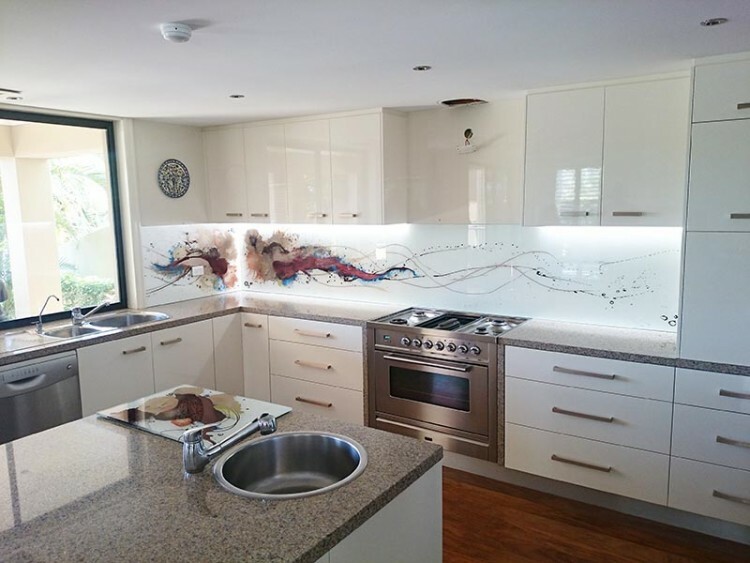 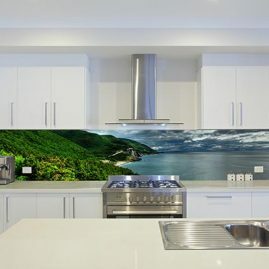 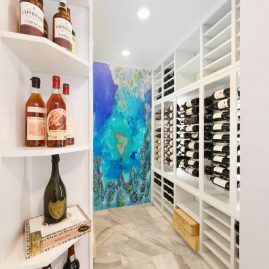 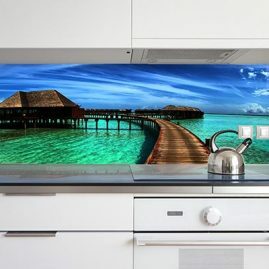 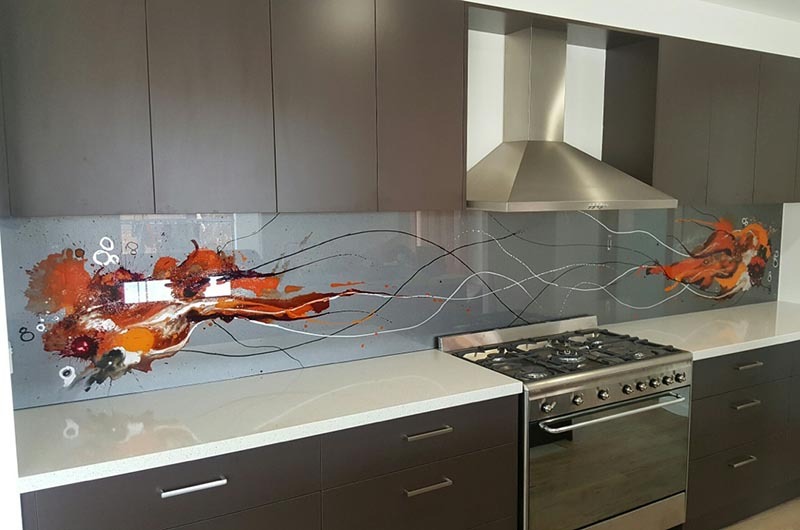 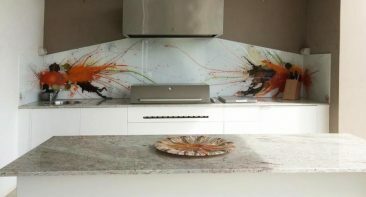 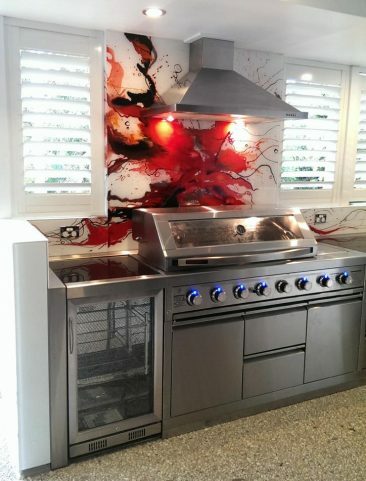 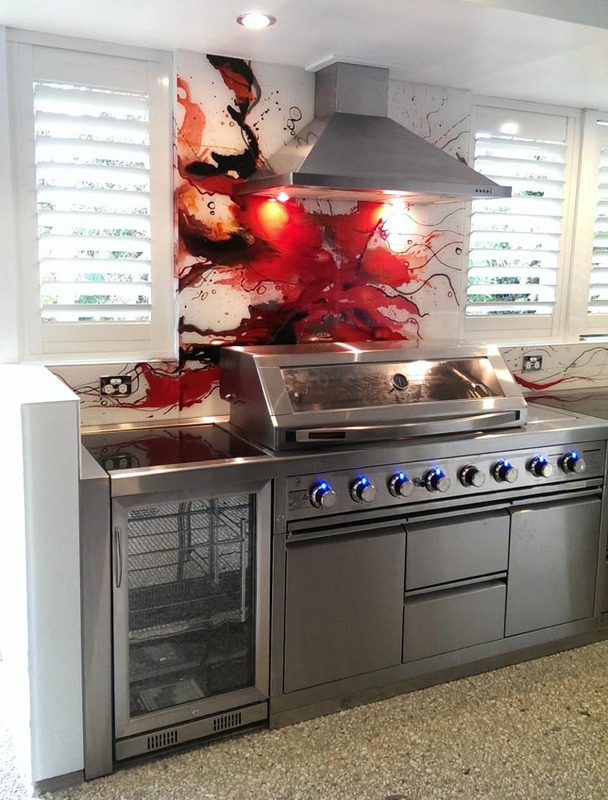 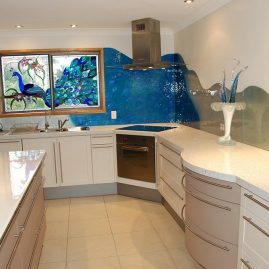 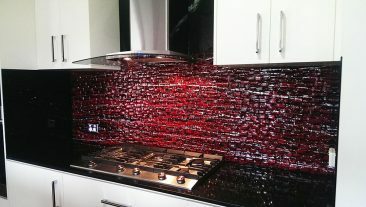 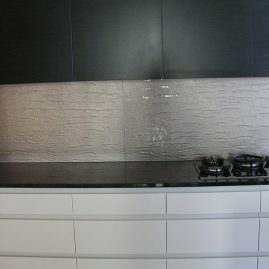 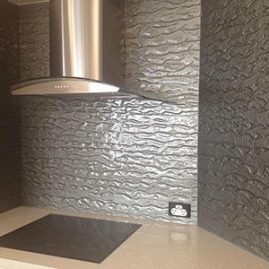 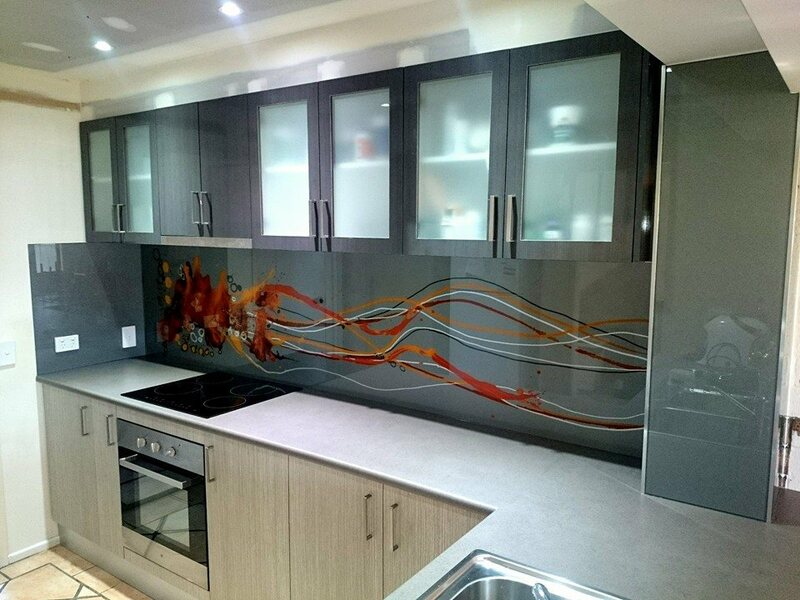 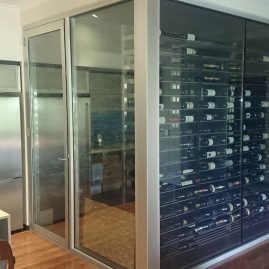 Glass custom kitchen splashbacks are a stylish, contemporary and best of all a “low maintenance” way of introducing colour and vibrancy into your kitchen, bathroom or laundry. 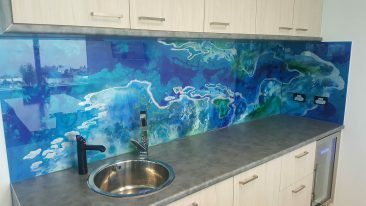 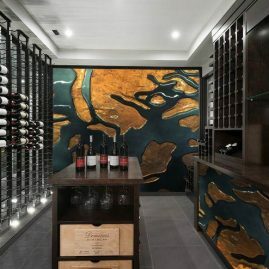 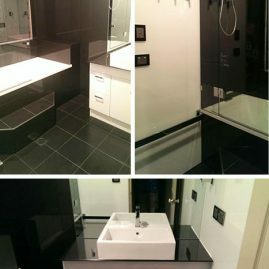 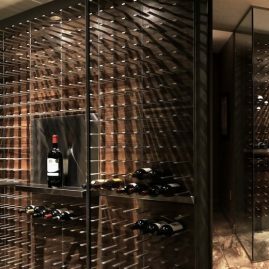 Each panel is custom made allowing you the freedom to make your custom kitchen backsplash as simplistic or intricate as you like. 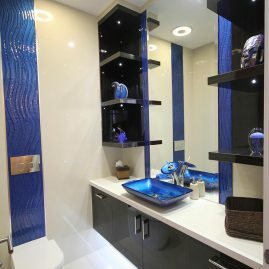 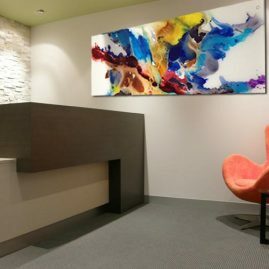 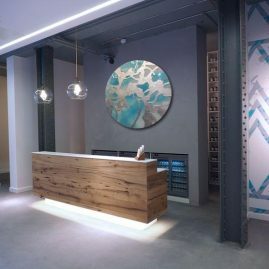 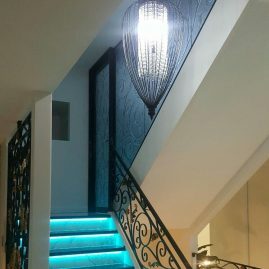 We pride ourselves on the ability to work with you, your colour palette and your ideas to create that something special. 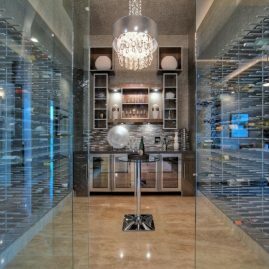 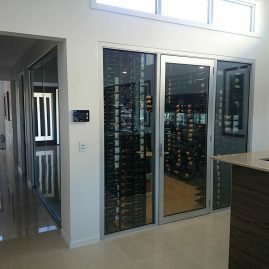 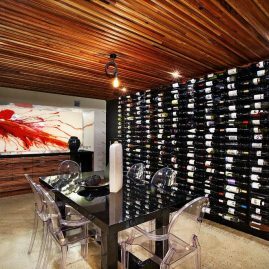 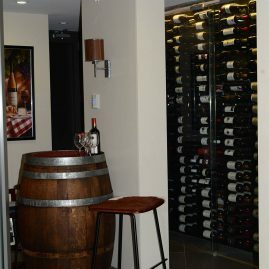 In most cases the kitchen is the “hub” of the home, in which case you’ll be spending quite bit of time there. 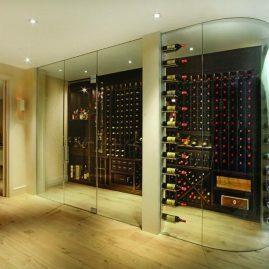 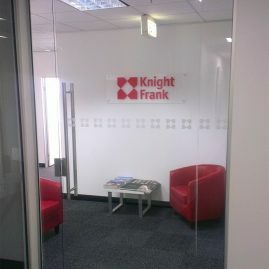 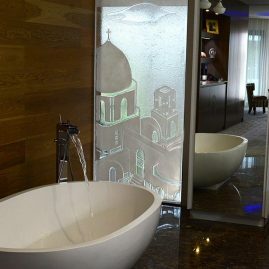 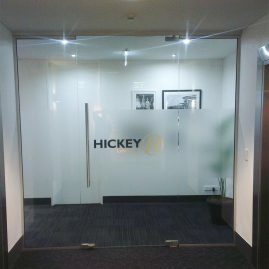 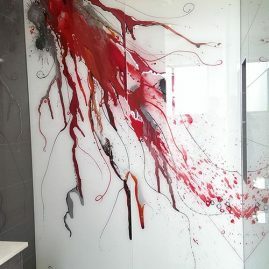 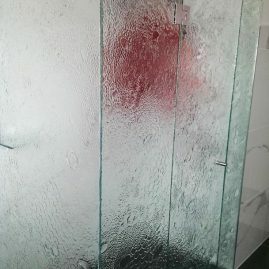 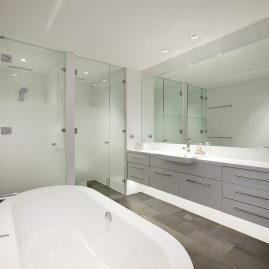 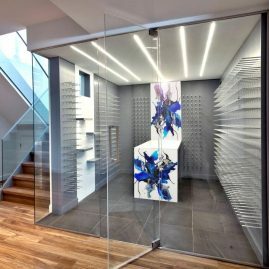 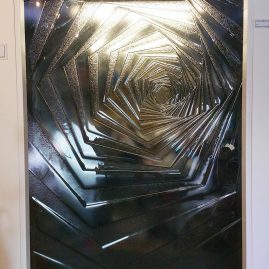 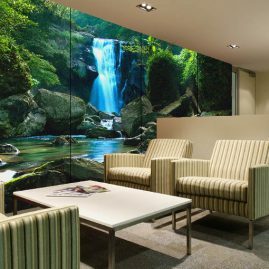 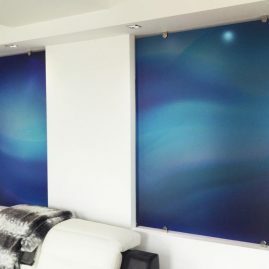 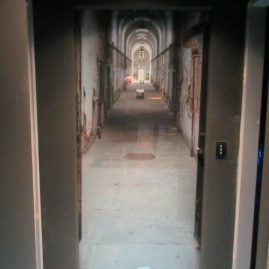 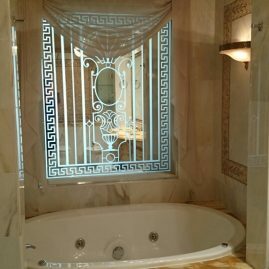 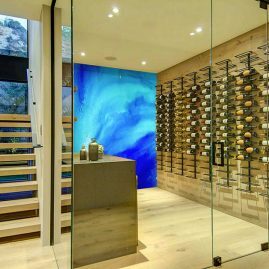 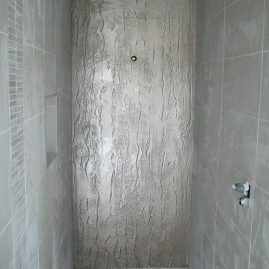 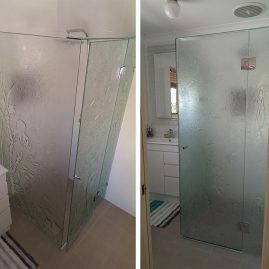 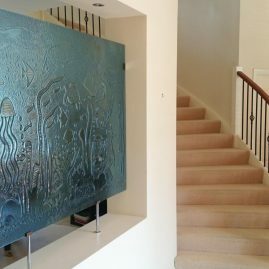 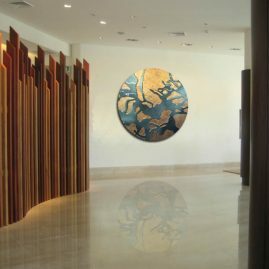 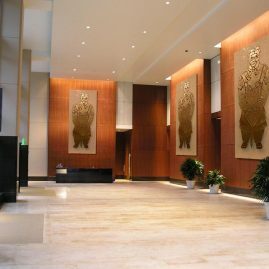 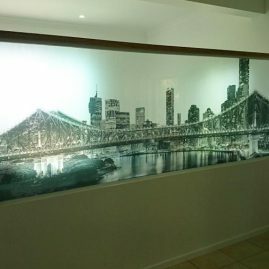 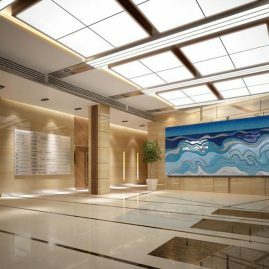 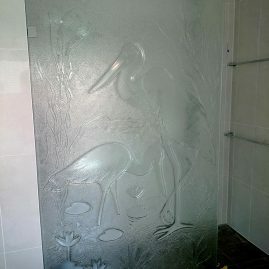 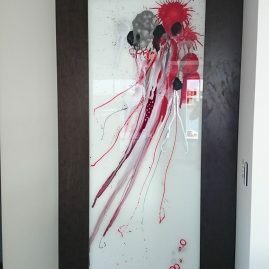 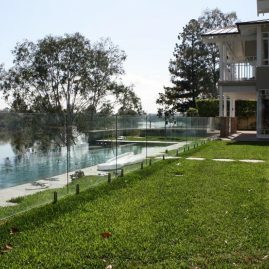 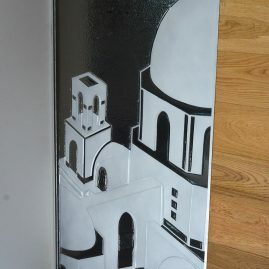 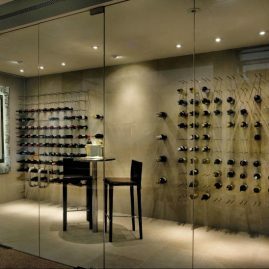 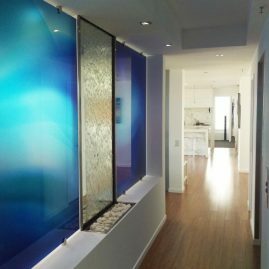 Images can also be printing onto the glass as another amazing option.